Badshahi Mosque was constructed by Mughal Emperor, Muhammad Aurangzeb Alamgir, in April, 1673 in front of Alamgiri Gate of Lahore Fort. Its work was supervised by Muzaffar Hussain, also known as Fadai Khan Koha, brother of Aurangzeb. 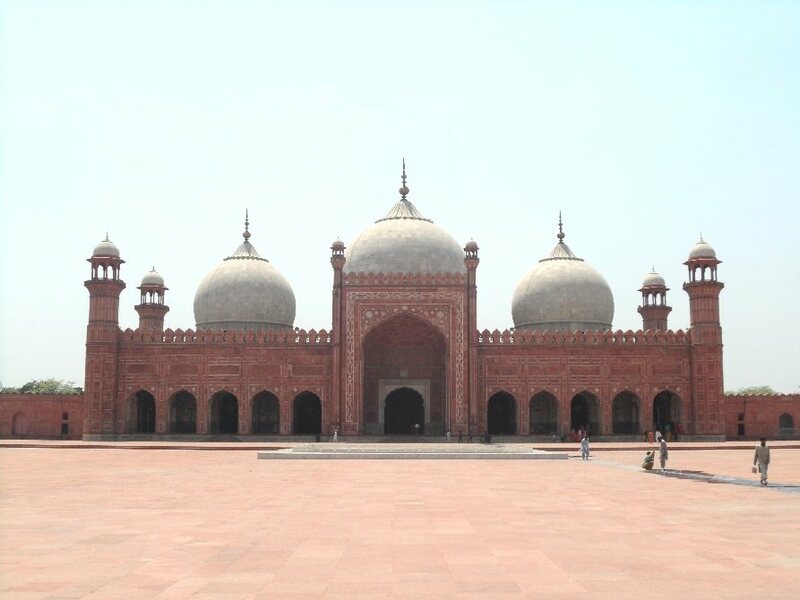 It is the third largest mosque in Pakistan and has a capacity of 60,000 person at a time. Shah Faisal Mosque, the most famous place in Islamabad, is located in Margalla Hills at the distance of 10 km from Zero Point Islamabad. It is an amazing creativity for those coming to visit the mosque. It is among the beautiful mosques in Pakistan. It has four beautiful minarets on the four corner of the look the mosque. The view of mosque at night is more charming and eye catching. Its construction was funded by King Shah Faisal of Saudi Arabia. Wazir Khan mosque is one of the beautiful historical masterpiece in the wall city Lahore, is built in 1634-35 by Ilam-ud-Dinansari, known as Nawab Wazir Khan, Governor of Lahore in the reign of Emporer Shah Jahan. In the Center of four minarets of Faisal mosque, there cone shaped dome having a golden crescent on its top. There is a beautiful mosque in the Shrine of Baba Bulleh Shah in Kasur. Mosque is beautifully constructed with white and green title. There is a two minarets on the side of the central chamber, which also has a green color dome in the center.